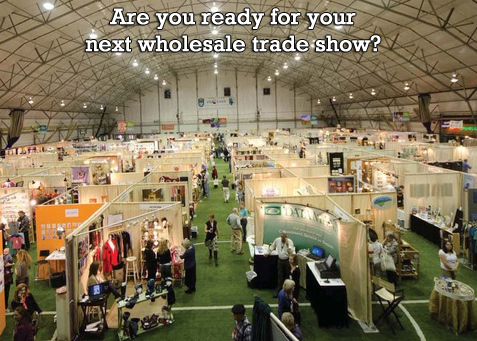 This workshop is designed to prepare wholesale exhibitors for trade show success and focuses particularly on the New England Made Giftware & Specialty Food Show. Learn good business preparation for profitable sales! • What does it really cost to produce my product?